Hospital charges represent about a third of the $2.7 trillion annual United States health care bill, the biggest single segment, according to government statistics, and are the largest driver of medical inflation, a new study in The Journal of the American Medical Association found. Elisabeth Rosenthal says, "A day spent as an inpatient at an American hospital costs on average more than $4,000, five times the charge in many other developed countries," according to the International Federation of Health Plans, a global network of health insurance industries. Patients are not thinking about these costs while nurses clean and stitch their wound while they watch DVD's to pass the time. Hospitals were never considered profit centers, until the last decade where they have became big moneymakers. Costs have nearly doubled in California. 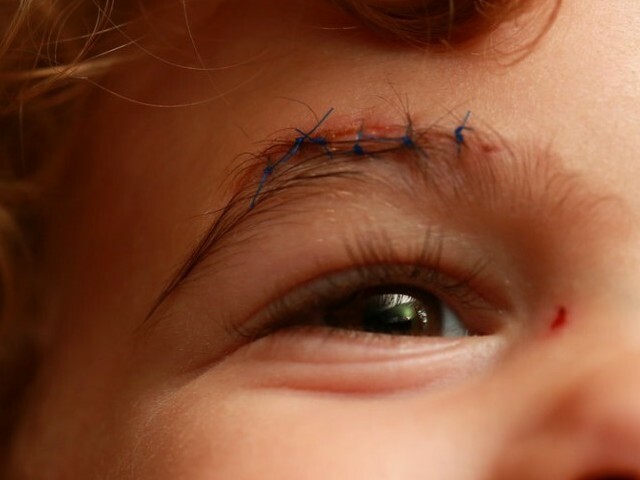 Hospitals are charging in excess of $3,000 for six stitches, this is a harsh reality for patients when they receive their bill in the mail. Economists say the reason for high hospital costs is more fiscal rather than medical. There is relatively no price regulation for hospitals, and they are also the most powerful entity in the healthcare industry.